One of the few companies to stick with Woods over the last decade, Nike released a sentimental video about the 43-year-old’s unexpected win. 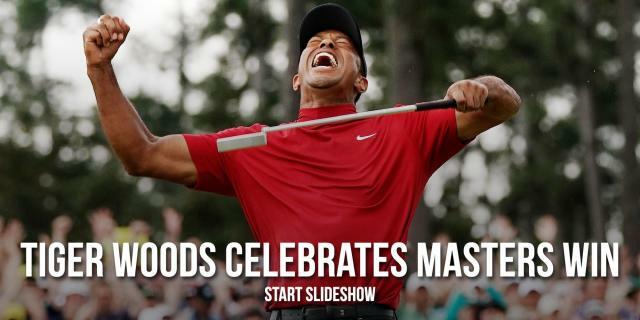 The ad showed video from Woods’ past major victories — and shortcomings at majors — mixed in with other clips from his career. Of course, there’s something a bit odd about talking about Woods’ comeback considering how many of the “lows” were self-inflicted. 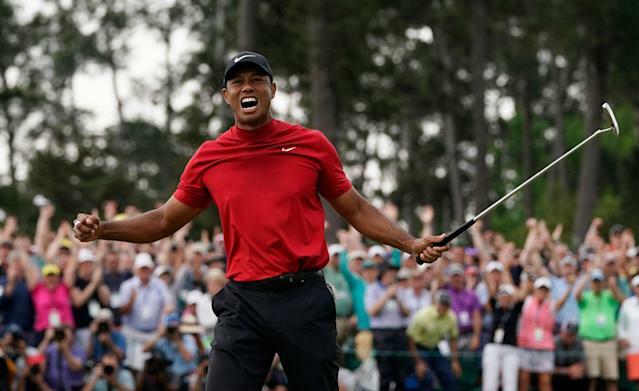 But regardless of whether or not you sympathize with the golf legend, winning a major at his age after going winless for 11 years is an incredible athletic achievement.